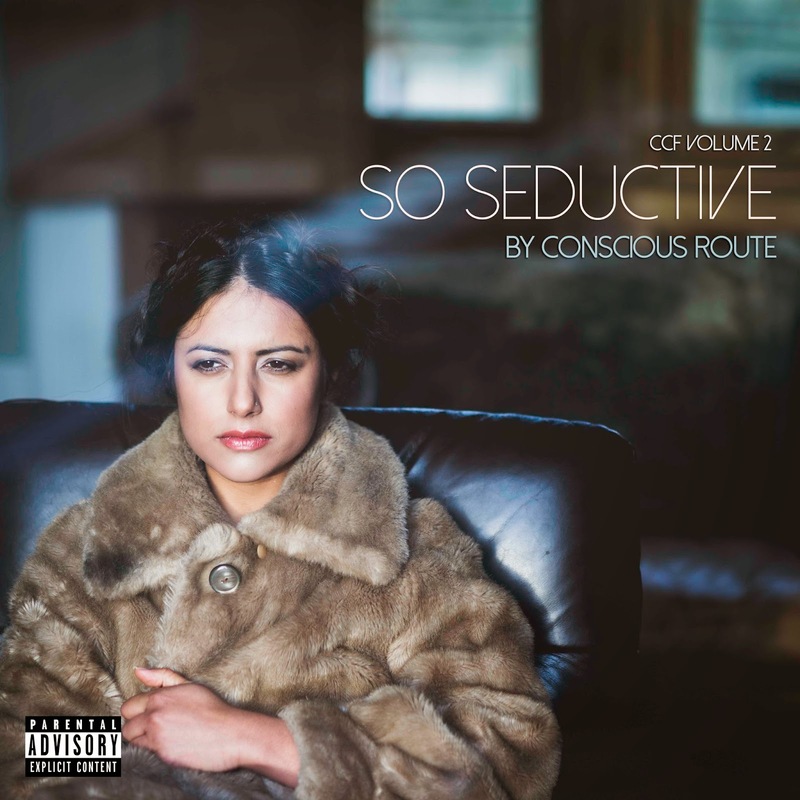 The 'CCF Volume 2 So Seductive' release is mini Lp also a sequel to the CCF Mixtape volume 1. Conscious Collaboration Front is a network of like minded individuals bringing together different backgrounds and styles of art on to one platform. The album features a diverse range artist mainly from Scotland but also England. The music was created by Fuzz who is working with Conscious Route on an alternative band project set to launch this summer 2015 called the 'The Urban Folk Crowd'. The music it's self is a mix constructed samples and live instrumentation blended into soulful composition.